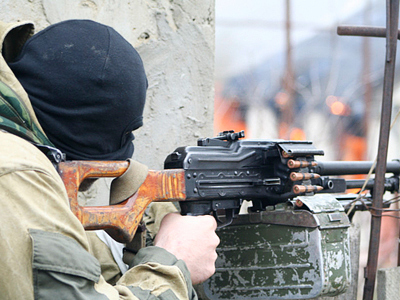 Two militants have been killed during a special operation in the Chechen capital Grozny. Belts loaded with explosives were found strapped to their bodies. A major anti-terrorist sweep is in full swing in Russia’s republics of Chechnya and Dagestan with a number of top militants in the region killed. Two militants died in the latest sting operation in the Chechen capital Grozny. According to a Chechen police source, the militants were holed up in two apartments on Monday and offered armed resistance. “As a result, one policeman was killed, three injured,” the source told Itar-Tass news agency, adding that the militants were killed by return fire. The police found two explosive belts, two assault rifles and two pistols at the site. 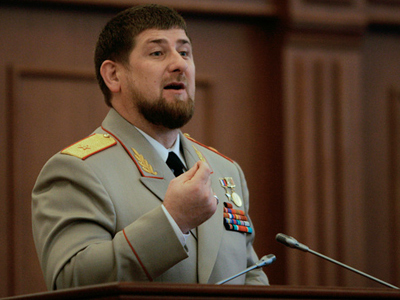 According to the head of the Chechen Republic Ramzan Kadyrov, who personally took part in the operation, the militants had planned terror acts. 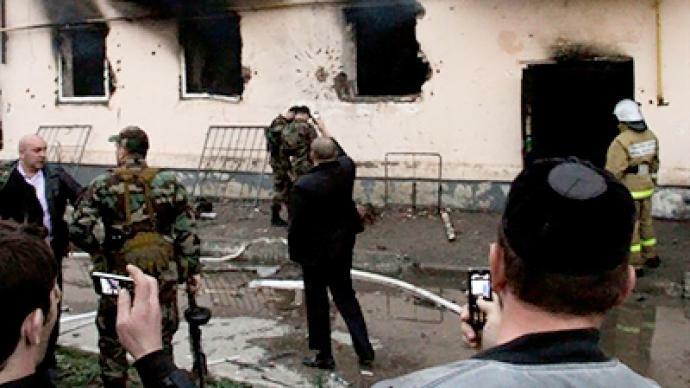 Kadyrov added that the identities of those killed have been established. 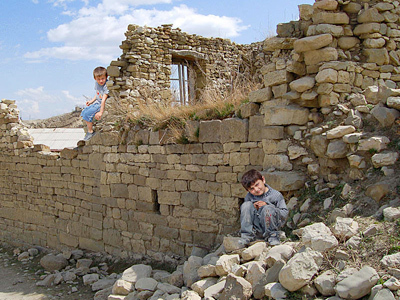 He said the militants belonged to Doku Umarov’s group – Russia’s most wanted terrorist. 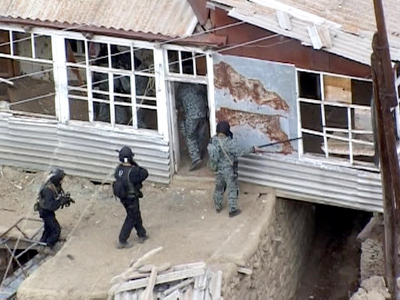 The major anti-terror operation in Russia’s North Caucasus has already resulted in the killing of several top militants in the region, including those with links to al-Qaeda. In one of the recent developments, a sting operation in the Russian republic of Dagestan eliminated a top militant leader Gadzhiyav Gaziev. Gaziev is reportedly responsible for a number of civilian killings and attacks on police in the republic. 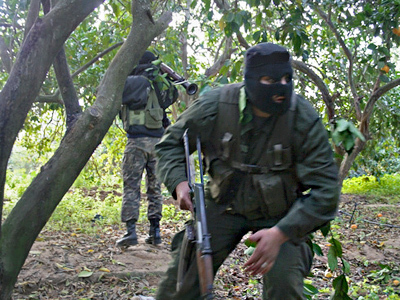 Two other notorious terrorists were killed in the region last week. One of them, Israpil Validzhanov, was personally appointed as Dagestan’s militant leader by Doku Umarov. 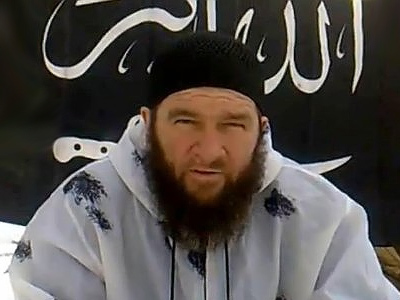 Last Thursday, another big figure among the region’s militants was killed in a Chechen sting operation. Saudi Arabian-born terrorist Yusuf Muhammad al’Emirate, nicknamed Moganned, was believed to be a chief al-Qaeda representative to the region. Moganned was said to be responsible for al-Qaeda’s financial transactions, militant training and planning of terror attacks.